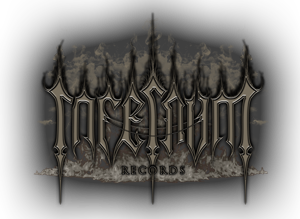 We are pleased to announce Vehement have joined Infernum Records. Formed in 2005 Vehement released their first album Collapse in 2012 which was received well in the British Black Metal scene and have gone on to play many festivals including Bloodstock, Incineration and Blackwood Gathering. They will be gracing the Black Metal Main Stage at this years Mammothfest alongside Rotting Christ, Tsjuder and The Infernal Sea. The addition of their new Bass player Ohtar (Some will know him as the front man for King Goat) has helped the band go from strength to strength. We are extremely excited that Vehement’s eagerly anticipated new album Ashes will be released by Infernum Records shortly.